Arthur Haarman holds a MSc. in Industrial Ecology from TU Delft and Leiden University. He worked in various capacities in environmental data analysis, environmental education, and waste management in developing countries. Nowadays, he is working at Empa (Swiss Federal Institute for Material Science and Technology) in the field of e-waste management in developing countries as well as at the Swiss level. 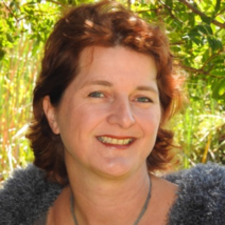 After completing Chemical Engineering studies in Germany with a Masters Degree, Susanne Karcher started her company EnviroSense CC in Cape Town in 1999. 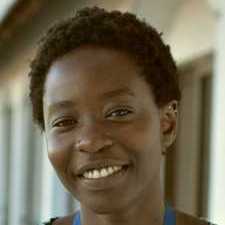 In 2010 Susanne took over the daily management affairs of the Southern African e-Waste Alliance (SAEWA) and became the NPOs chairman. 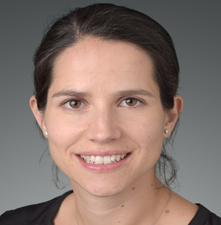 She was appointed by the WRF to co-author the ISO IWA “Guidance Principles for the Sustainable Management of Secondary Metals”. 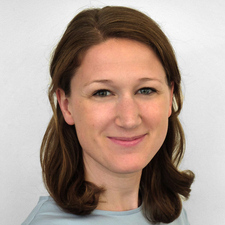 Simonne Rufener has studied Geography at University of Bern and received her second Master in Development and Cooperation at ETH in Zurich. Nowadays she is a Scientific Officer at Federal Office for the Environment Switzerland. Within this framework she is an advisory board member of the Sustainable Recycling Industries project of the World Resources Forum and a steering committee member of the European Network for the IMPEL. 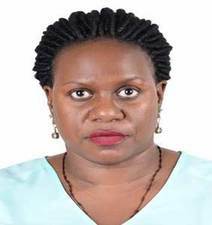 Helen works at the Uganda Communication Commission (UCC) as the Senior Officer in Environment Management under the Strategy and Research Division. An Environmental Engineer by profession, member of the National Steering Committee on e-waste management in Uganda; Vice Chair of the EACO WG 10 (environment and e-waste management): Chair of the ITU-T SG5 (Environment, Climate Change and Circular Economy) Regional Group for Africa. 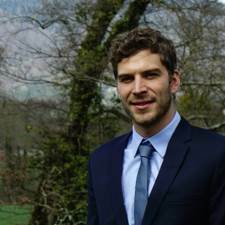 Erwann has a Master's degree in Air Quality management and in chemistry (University of Greenwich). 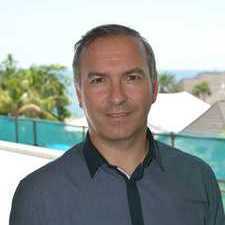 He is currently a senior WEEE Expert, at the French Agency for Environment and Energy Management, France having over 15 years of experience in WEEE management. 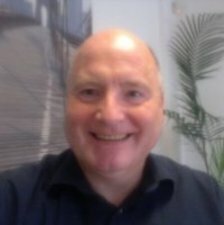 He is a specialist in the areas of transposition and implementation of the WEEE Directive, R&D projects on WEEE collection & treatment, waste characterisation and extended producer responsibility. Petr has an M.Sc. in Branch industrial robots and manipulators (Machinery university CVUT, Prague) and and MBA (Webster University, Wien). He is currently the MD of the WEEELABEX Organisation in Czech Republic. He was earlier with the Electrolux group for 25 years. Olivier is an Environmental Engineer with an MSc. Degree from the China University of Geosciences. 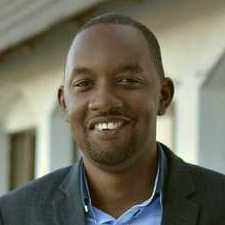 He is currently the Project Manager for the sustainable E-waste management project in Rwanda and Chairperson of the Regional Steering Committee of EACO member states ( Burundi, Kenya, Uganda, Rwanda, Tanzania) for e-waste management. Elisabeth Smith is the head of the Dismantling- and Recycling Centre in Vienna. She is responsible for the overall management of the facility. She has been working for here since October 2015 and has been responsible for quality management and research before taking over curent position. Through her previous work at UNIDO she could gain experience in working in various African and Latin American countries. Lynda holds a master's degree in control systems Engineering from the University of Sheffield.She is currently the quality assurance manager as well as recycling lead for Mobisol Tanzania, a leading provider of decentralized solar electrification that offers a clean and affordable alternative to fossil fuels for lower-income households and small businesses. 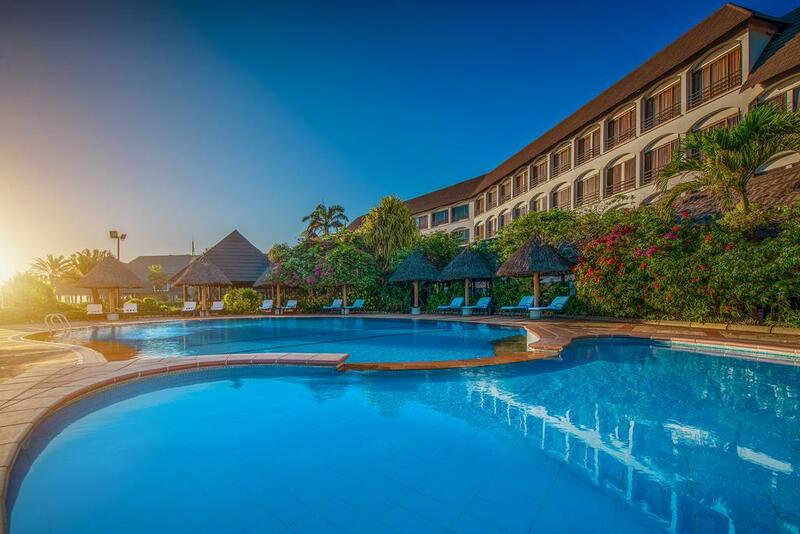 The Sea Cliff Hotel is located next to the Sea Village Shopping centre and 24 km away from Julius Nyerere Airport.